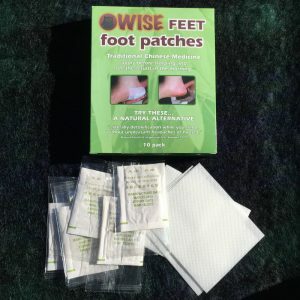 Soothe your tired feet and body with this Standard Pack containing 30 foot patches. 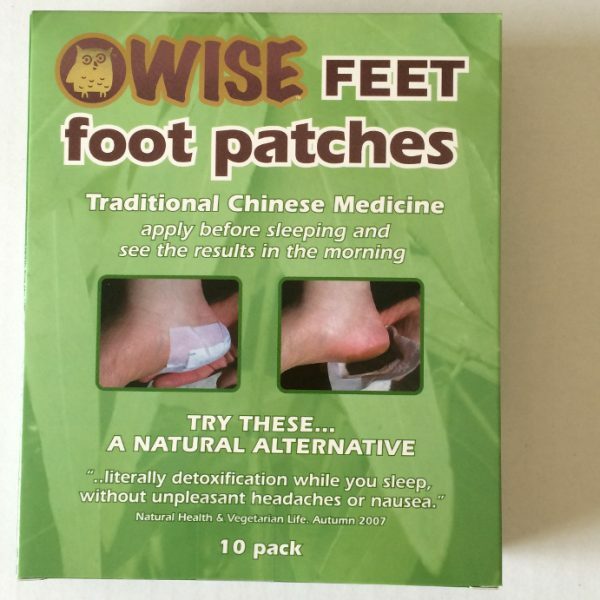 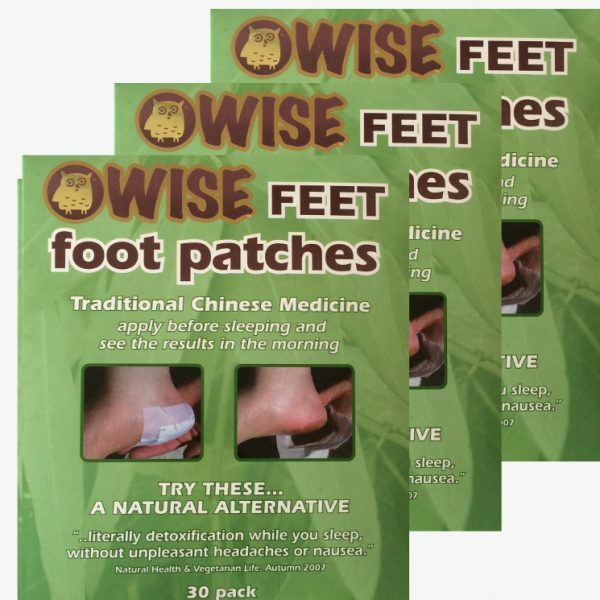 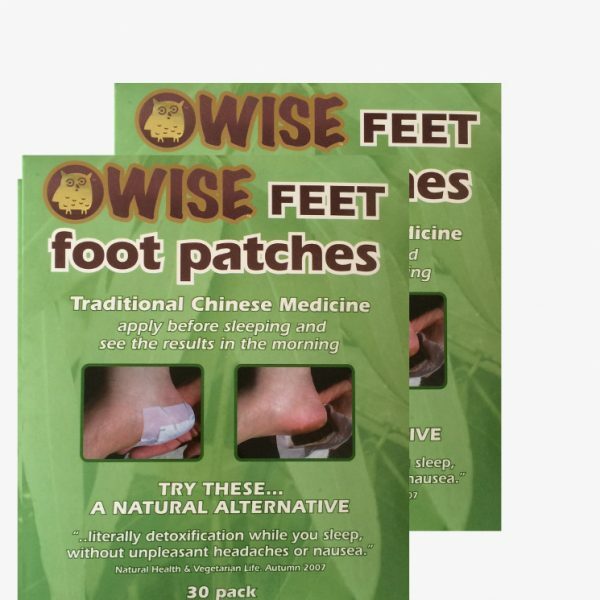 Our WiseFeet foot patches are based on Traditional Eastern therapies and produced by a manufacturer with the highest quality assurance. 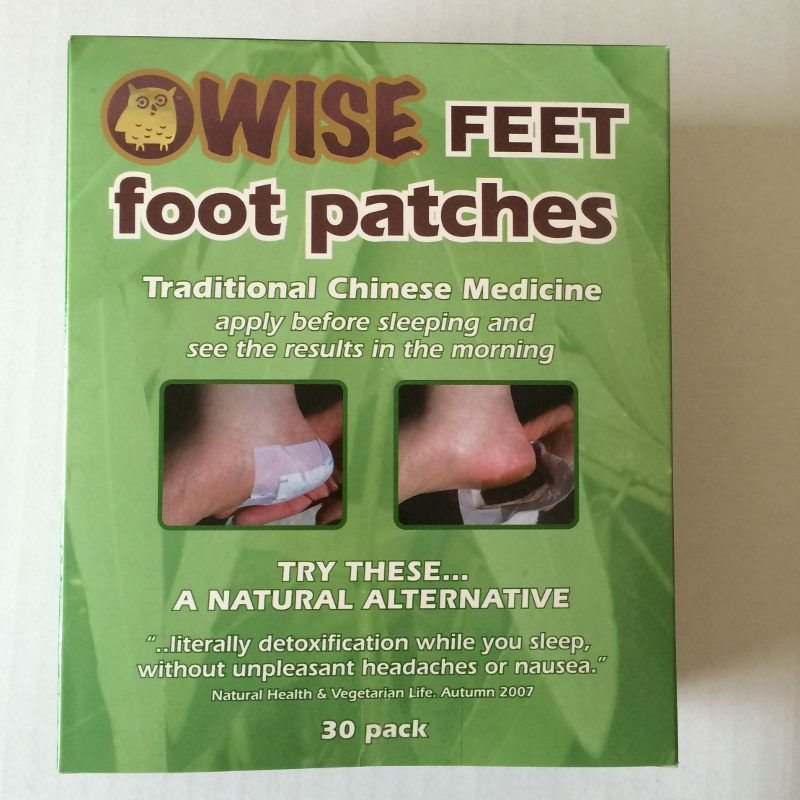 When choosing WiseFeet you can be confident that you have chosen the best.